Call for details. Not valid with any other offers. Minimum charge may apply. Hot Carbonated Extraction Cleaning Method. Expires 05/07/19 Call Chem-Dry by Choice at (410) 254-9900. Minimum charge may apply. Expires 05/07/19. Call Chem-Dry by Choice at (410) 254-9900. We understand that when you call a carpet cleaning service, you’re looking for more than just a basic cleaning that removes the top level of dirt from your carpets. You’re looking for a service you can trust to get out the tough, deep-down grime in your carpets, that has a safe and healthy process and that will give you the peace of mind of having a truly clean, refreshed, healthy home. That’s why our mission is to provide exceptional customer service and a deeper, longer lasting, healthier clean that will leave your home cleaner and safer and you and your family happier. 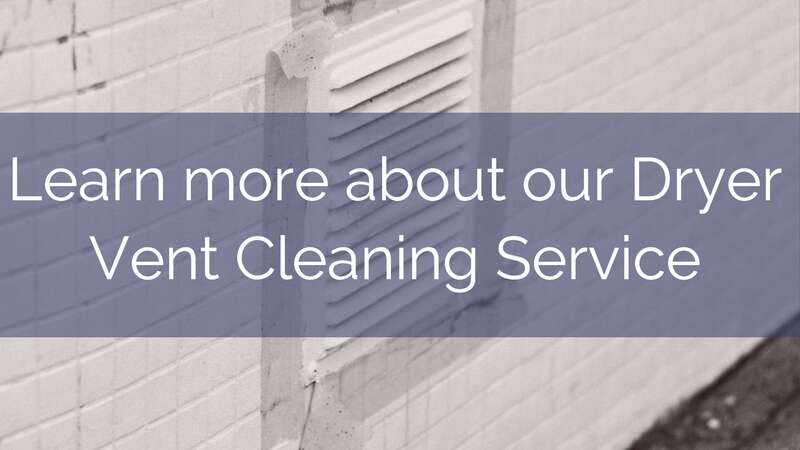 Our cleaning process was founded on the idea that there had to be a healthier, more effective way to clean carpets with less negative environmental impact than traditional steam cleaning. We solved this problem by developing The Natural® — a green-certified, safe and non-toxic cleaning solution – along with a unique delivery system that are the foundation of our Hot Carbonating Extraction process and that deliver an unmatched carpet cleaning experience. This process relies on the deep-cleaning power of carbonation and uses 80% less water than typical steam cleaning, which greatly reduces dry times and the risk of mold and mildew that excess water can cause. The result is a deeper, longer lasting, faster drying clean and the peace of mind of having a healthier home for you and your family. When you use less water, carpets simply dry faster. Instead of using gallons of water like typical steam cleaning, we use only a fraction of the water. This low-moisture process combined with our natural carbonating cleaning solution penetrate deep into carpets and not only leaves carpets cleaner, but reduces dry times to a couple hours rather than a couple of days. So you and your family can get back to enjoying life in your cleaner, healthier home more quickly. Our goal is to help you spend less time worrying about whether your carpets and furniture are clean and safe and more time enjoying your family in a healthy home. We use a specially designed, green-certified cleaning solution that employs the bubbly properties of carbonation to penetrate deep into your carpet, breaking up dirt and grime and lifting it to the surface similar to the way club soda removes stains from a shirt. We then follow up with state-of-the-art equipment using our unique amplified heat extraction process to pull the dirt and water from your carpet, leaving behind a truly deep-down clean. Steam cleaning and other carpet cleaners that use soapy water and chemicals often leave behind a sticky residue that can attract dirt, resulting in your carpets getting dirty again faster and requiring more frequent professional cleanings. Since it doesn’t contain any soaps, detergents or harsh chemicals, our core cleaner, The Natural, does not attract dirt so your carpets stay cleaner longer. We offer a healthier clean on two levels: first, our products are safe for your entire family and second, by using less water we are helping combat mold and mildew growth in and under your carpet. 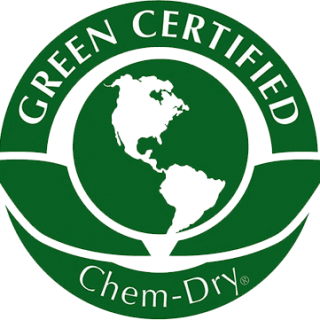 We have an extensive catalog of green-certified carpet cleaning products, including our primary cleaning solution, The Natural. The Natural, which is on the FDA’s G.R.A.S. (Generally Recognized As Safe) list, contains zero phosphates or detergents and is completely safe and non-toxic for kids and pets. Unlike our process, typical steam cleaning not only utilizes harsh soaps and chemicals to clean your carpets, but uses a heavy amount of water that often soaks through to the carpet backing, creating a breeding ground for mold, mildew and bacteria. By taking a tip from Mother Nature, we use a carbonating cleaning process that will leave your carpets and upholstery cleaner and helps promote a healthier home for you and your family. Thanks to our low-moisture, amplified hot carbonating extraction system, we can offer you a deeper, healthier carpet and upholstery cleaning that you can feel confident is safe for your kids and pets. Chem-Dry by Choice – Drier. Cleaner. Healthier. Copyright © 2019 Chem-Dry by Choice | Independently owned and operated.